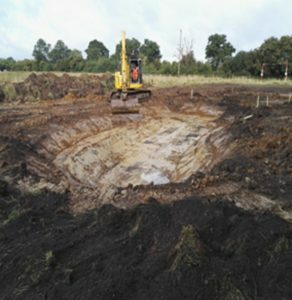 Environmental ponds are currently being built in Oxfordshire as part of the East West Rail scheme. 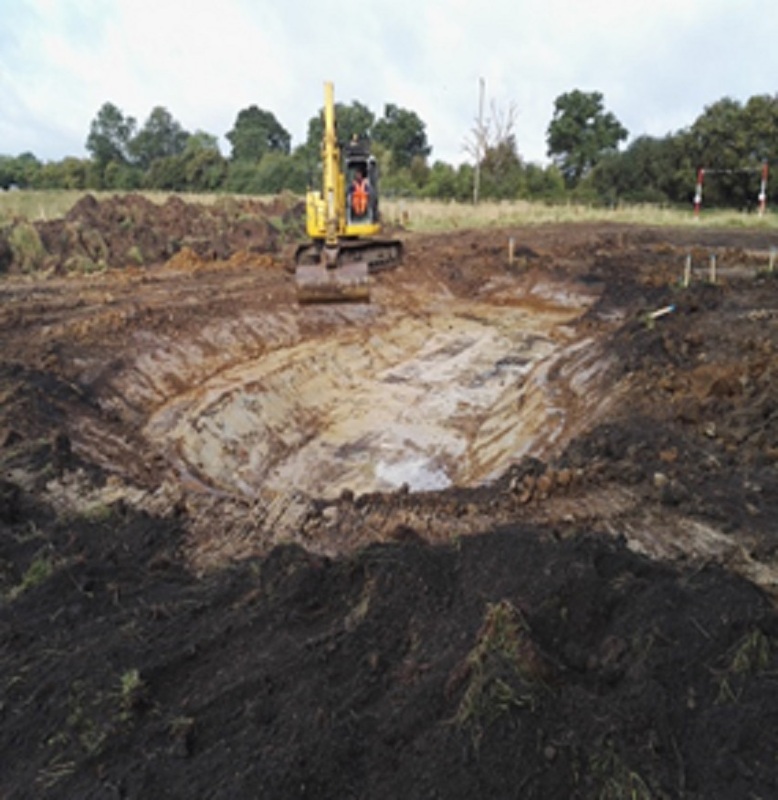 The East West Rail Alliance is creating the habitats near Launton, which will provide new homes for Great Crested Newts and includes the planting of hedgerows and vegetation. The work, which was subject to the planning application process, marks the first ‘construction’ work of phase two of the Western Section. It is being carried out ahead of the main construction to allow the new habitats as much time as possible to bed in.